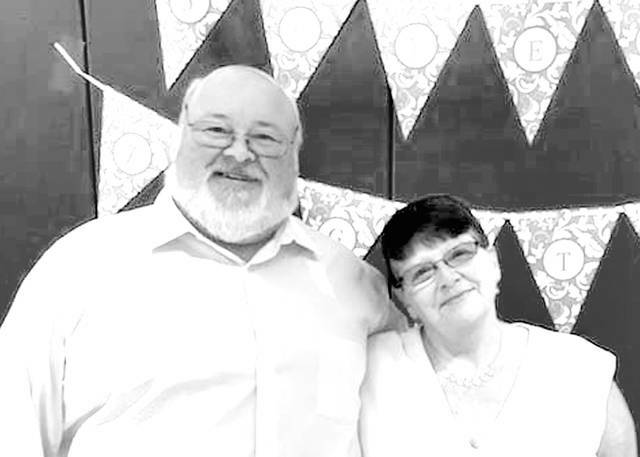 PIQUA — Steven and Juanita Supinger of Piqua celebrated their 50th anniversary on Aug. 31. They were married Aug. 31, 1968, at Grace Methodist Church by the Rev. William McOmber. The Supingers have two children, April Supinger and Abbagail Bowers, both of Piqua. They also have five grandchildren and three great-grandchildren. Steven is retired from Piqua Granite, while Juanita is retired from The Salvation Army.